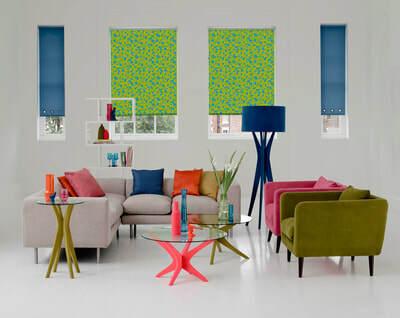 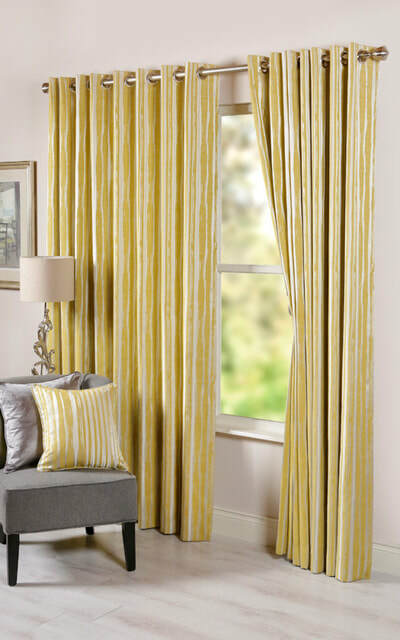 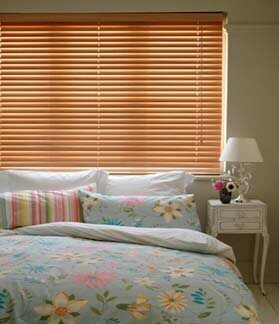 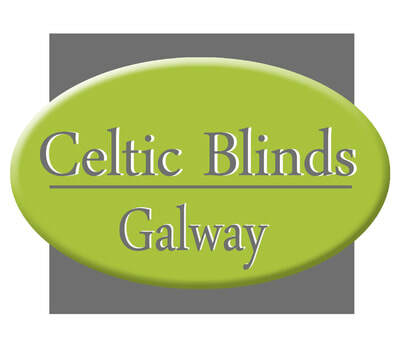 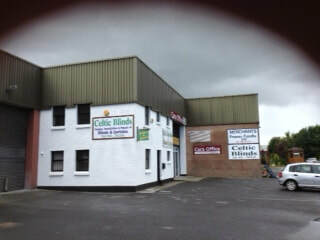 ​Welcome to the website of Celtic Blinds in Galway. Please do not hesitate to contact us and we would be delighted to assist you. 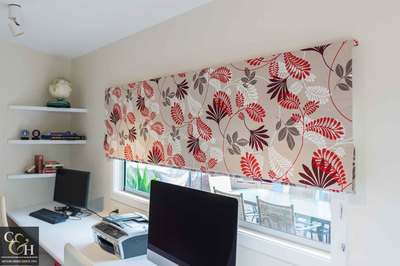 ​We also offer a repair service: blinds, Curtains, Curtain Poles, repairs in rental properties and new blinds supplied. We can replace new roller fabric if necessary, repair wooden blinds where possible. 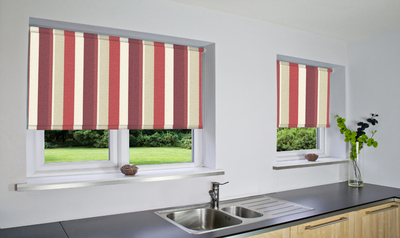 Give us a call or bring the blind into our showroom .